"I find myself in a totally different life than the ordinary one I left just over a month ago, and I am seeking to come to terms with my prospects, whilst also recovering from this attack on me,” the statement said. 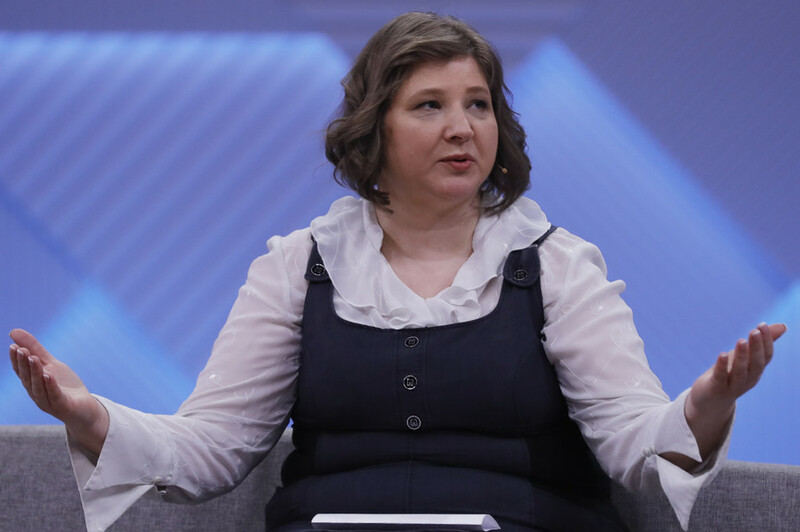 Viktoria told Ruptly last week that Yulia sounded “coached” and “did not use her own words” during the only phone conversation between the relatives. 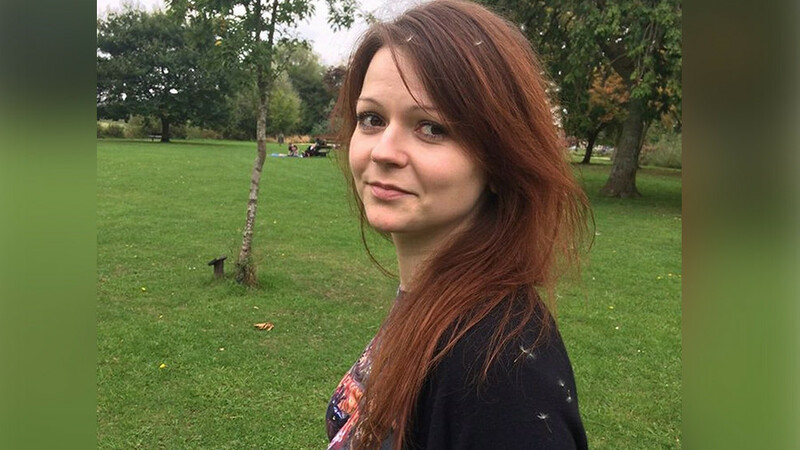 Despite Yulia saying she was not open to a visit on the phone line, Viktoria insisted that it would overcome “bureaucratic tricks” that led to her visitor visa application to the UK being denied, and she personally appealed to Theresa May to overturn the decision. 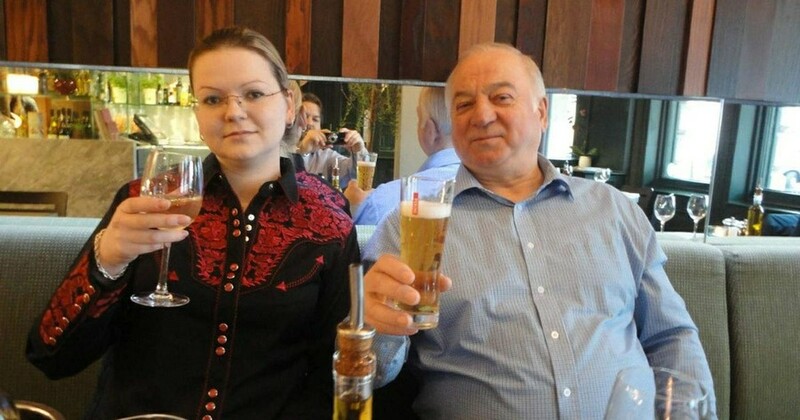 Hours earlier, a Russian Embassy source in London accused UK authorities of “forcibly detaining” Yulia and her father and said that Moscow diplomats would continue to try to arrange a meeting with her. 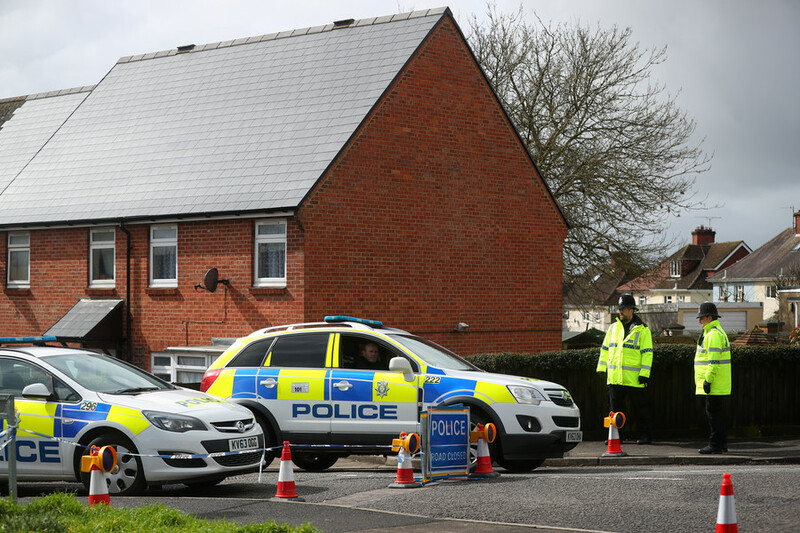 Skripal and her father fell into a coma for several weeks, following what appeared to be a poisoning on March 4 in the city of Salisbury, where Sergei lived after being exchanged in a spy swap in 2010. 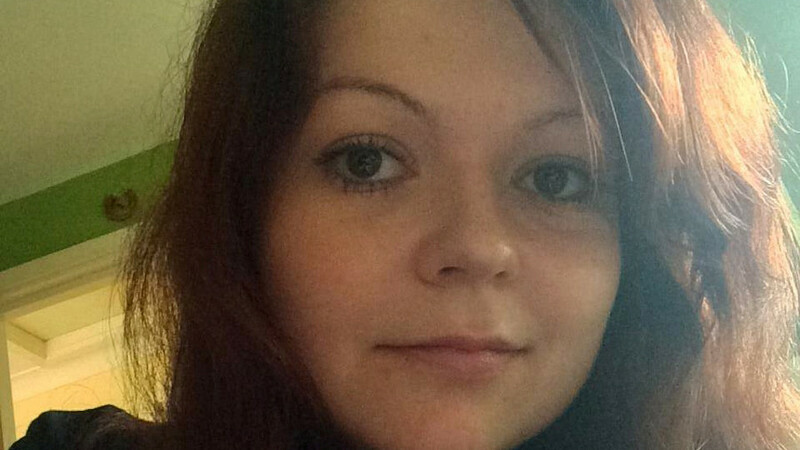 The UK insists that Russia was behind the attack, a claim the Kremlin has staunchly denied. Britain and its allies have expelled over 100 Russian diplomats over the incident, with mirror measures being applied by Moscow.